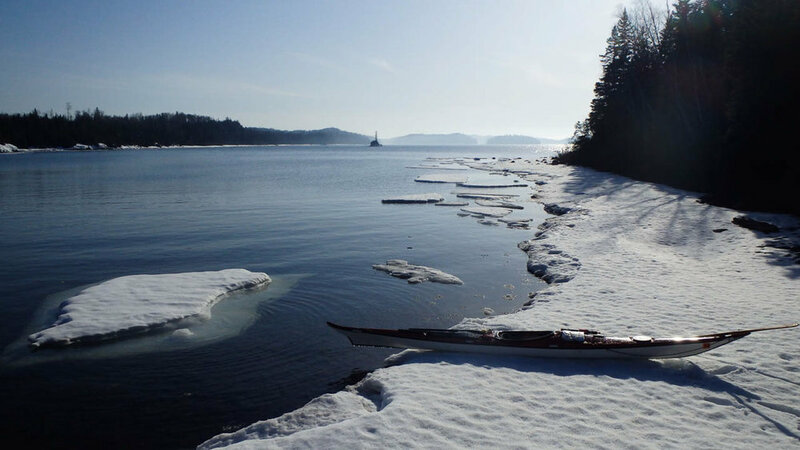 A 19-mile open water crossing by kayak brought me out to Isle Royal in the end of April. Due to persistent ice in the bays causing cancelled ferry service, I was lucky enough to be the only visitor in the park. The darkest skies in the continental US and amazing canyons carved by whitewater make Big Bend an unforgettable place to travel by canoe. A two-week trip through the Lower Canyons was the highlight of my time in Texas. 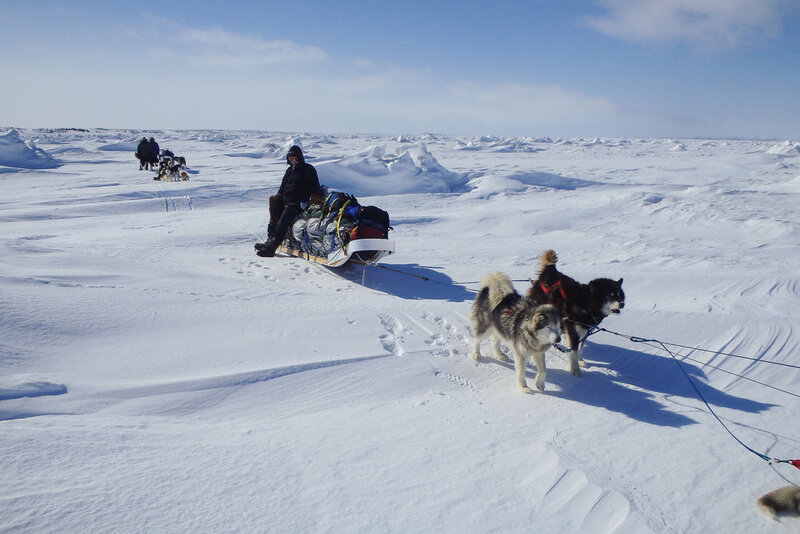 A 15-day dogsledding expedition with fellow Outward Bound staff members on the sea ice. I finally saw the ocean on the northern border of the continent!